Hi, I'm Frank Fletcher. I started Chemistry Pools in sunny Venice Florida back in 2006. I have recently moved and I'm now proud to call the charming city of Charleston my new home. My goal is to provide my customers with the very best service possible. Communication, education and innovation are cornerstones to achieving this goal. Acting with professionalism and integrity, I look forward to serving you. Hot Tub Repairs of all makes and models. We can make your old hot tub work like a new one! Pool resurfacing with finishes that are stunningly beautiful and durable! 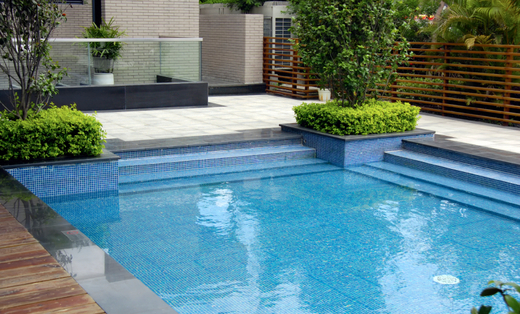 We use high performance materials and advanced techniques to create the very best pool finishes available anywhere today! Love your pool with our E-Z Pool System! We can make your pool stay cleaner with less work! A clean and beautiful pool is E-Z to love!